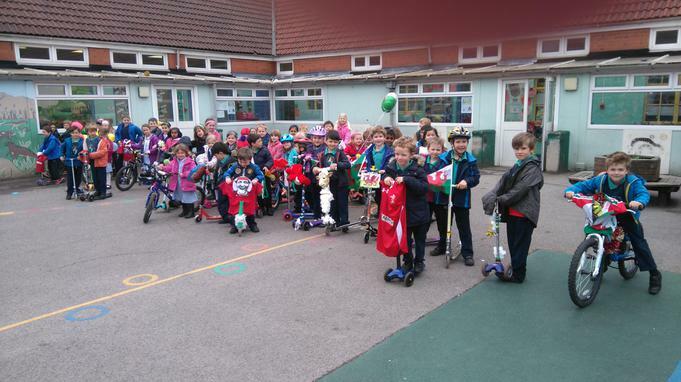 On Friday 15th April all children were invited to bling their bike or scooter. 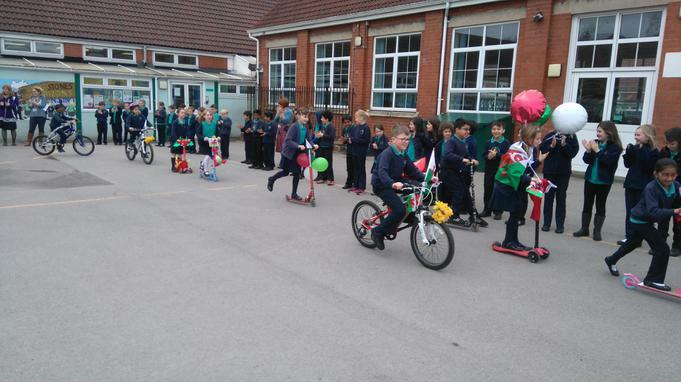 About 70 children took part and we witnessed a very colourful parade. 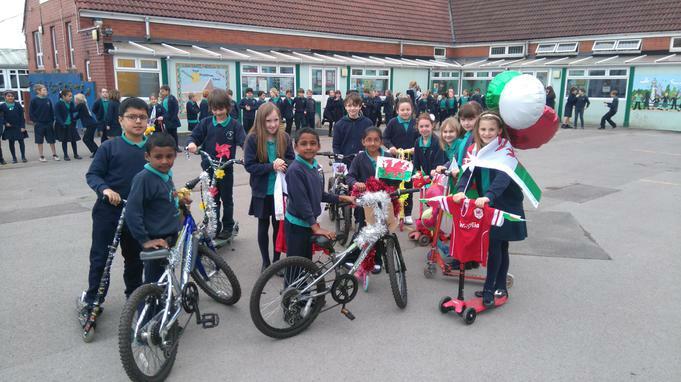 Thanks to all those children who took part!